The nutrient DHA, which stands for docosahexaenoic acid, is found naturally in many fish species, and since 2002 has been added as a supplement to infant formulas in the U.S. However, the typical American diet doesn’t include much DHA. 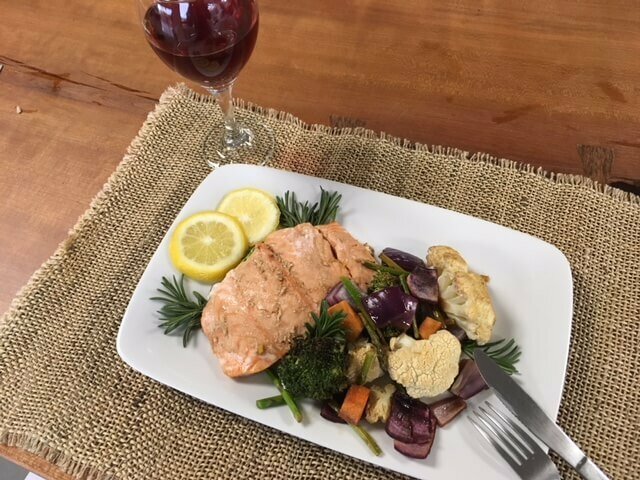 “DHA is a nutrient found in the highest concentrations in oily fish such as salmon and tuna, foods many Americans don’t eat a lot of, so they tend to get low intakes,” said study author Susan Carlson, professor in the Department of Dietetics & Nutrition in the School of Health Professions at the University of Kansas. 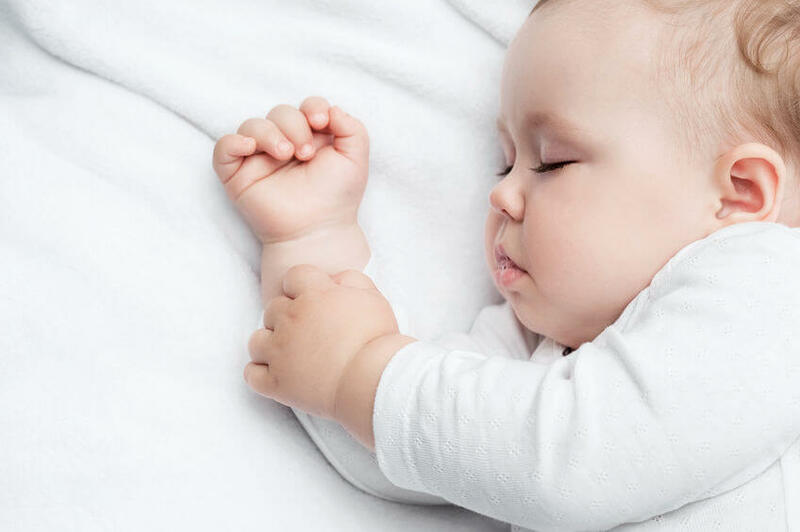 Yet research shows that DHA plays a critical role in an unborn baby’s brain development, even though the medical community doesn’t quite understand the exact interplay that occurs. “Because U.S. intakes are low and because DHA is highly concentrated in the brain where it increases dramatically in the last trimester of pregnancy and the first two years of life, I have had a long interest in whether more of this nutrient is needed for optimal health during early development,” said Carlson. For the new study, researchers studied two groups of pregnant women at the University of Kansas Medical Center’s Maternal and Child Nutrition and Development Lab. Half of the women received 600 milligrams of DHA as a supplement, and the other half took a placebo. 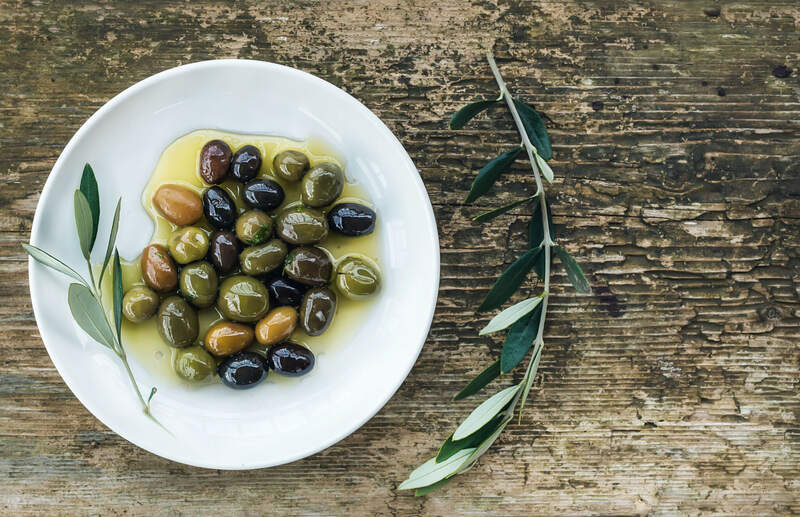 Five years after birth, the researchers reassessed the women and found that children from the DHA group had about 1.3 pounds more fat-free mass than that placebo group. In other words, they showed a healthier body composition even though they were many years removed from their mothers’ taking the DHA supplements. 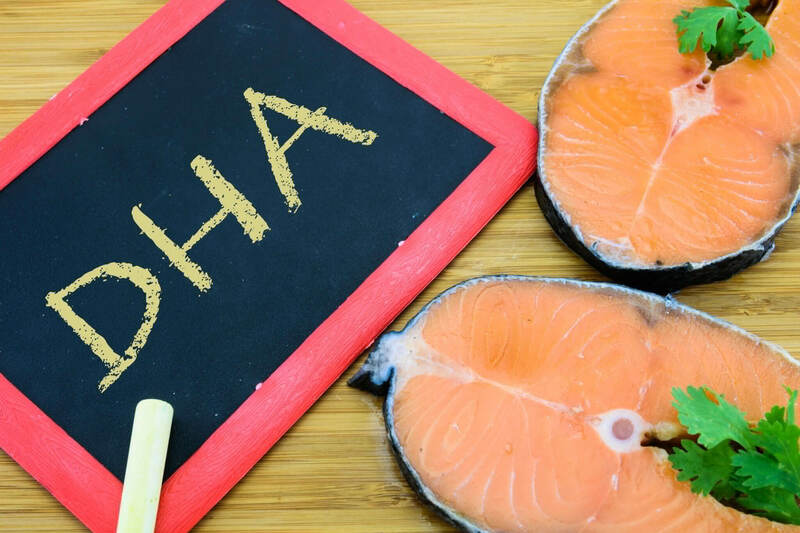 The study authors believe that the positive effects of DHA are just one part of the story. More telling, perhaps, is the effect of a mother’s health during pregnancy and the long-term outcomes for the child. “If you think about it, our results show the conditions that children experienced during the time that their mothers were pregnant with them are associated with their physical characteristics almost six years later,” said author John Colombo, professor of psychology and director of KU’s Life Span Institute. “To me, that’s astonishing – staggering, really. Those of us working in the field of developmental science are seeing results that suggest the prenatal environment and prenatal conditions have meaningful, long-term effects on human development,” said Colombo. In addition to salmon and tuna, anchovies and mackerel, as well as whitefish and caviar, all contain significant amounts of DHA. Ask your doctor before you begin any new supplement, especially if you are pregnant, breastfeeding, or taking any medications.